Year after year, the Everis Foundation organizes the celebration of the Everis Awards, a prestigious recognition of innovation, entrepreneurship and talent. 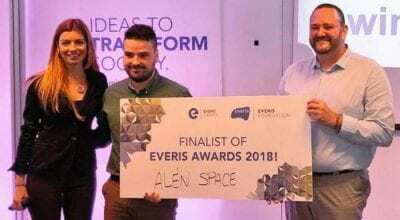 Yesterday, after presenting our project in the semifinals for a group of investors, business executives and officers of the Everis Group, they announced Alén Space, one of the 61 projects classified in the semifinal, is among the last 6 finalists to qualify for the Everis 2018 Award. 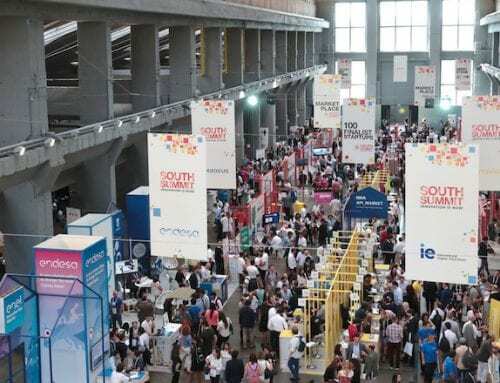 In addition, for having passed this phase, we won the opportunity to receive 3 months of mentoring from I-deals a company specializing in technological entrepreneurship. 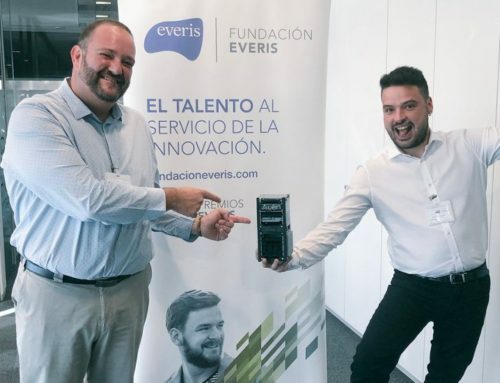 Last January, the Everis Foundation opened the registration period for those projects that aspire to the victory of the XVII Everis Awards. 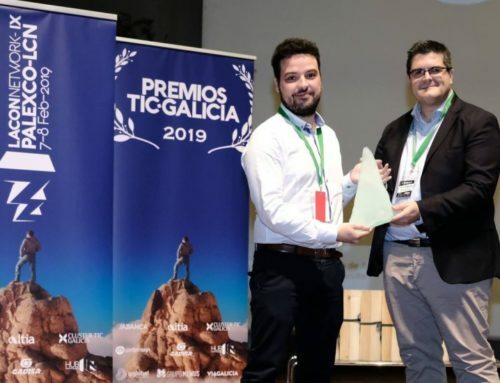 The projects were classified into three main categories: Biotechnology and Health, New Business Models in the Digital Economy and Industrial Technologies, the Alén Space box. 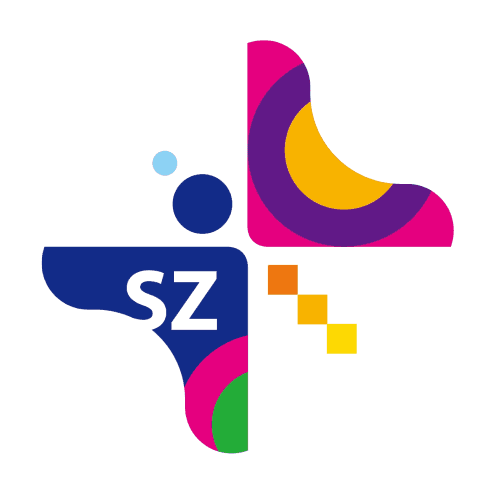 Almost a thousand projects from 21 different countries had initially registered, but our team, thanks to the level of innovation, the business model and the proposed solution, could be classified among the 61 projects selected to be submitted to the semifinals. The fact of qualifying as semifinalists opened the way for us to participate in the Open Innovation Contest organized by NTT DATA in Japan. The Everis Awards are a prestigious international badge that recognizes the innovation and talent of a company, and therefore, in Alén Space, we will work as hard as possible to impress the members of the jury in the final pitch.